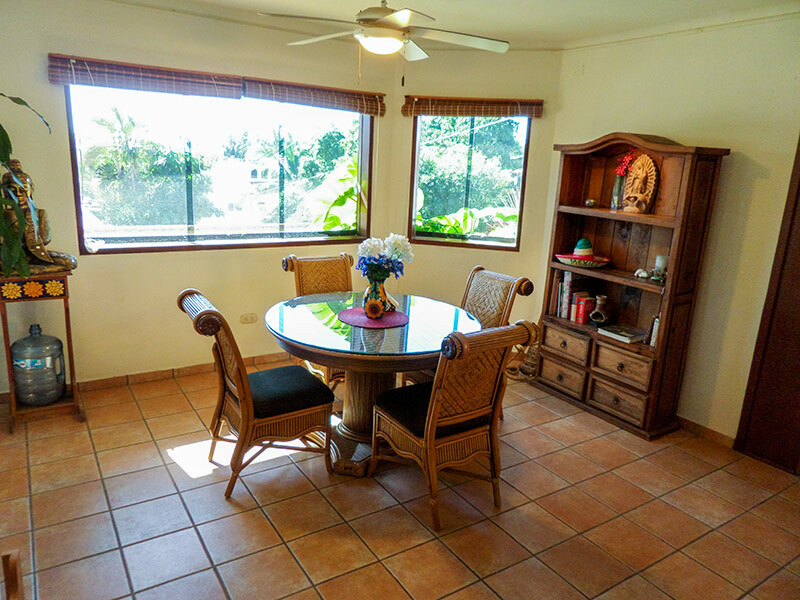 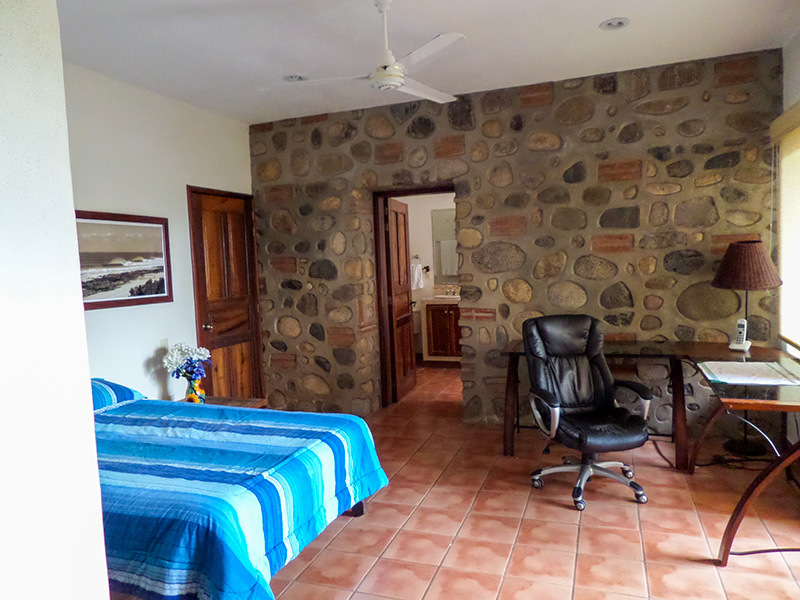 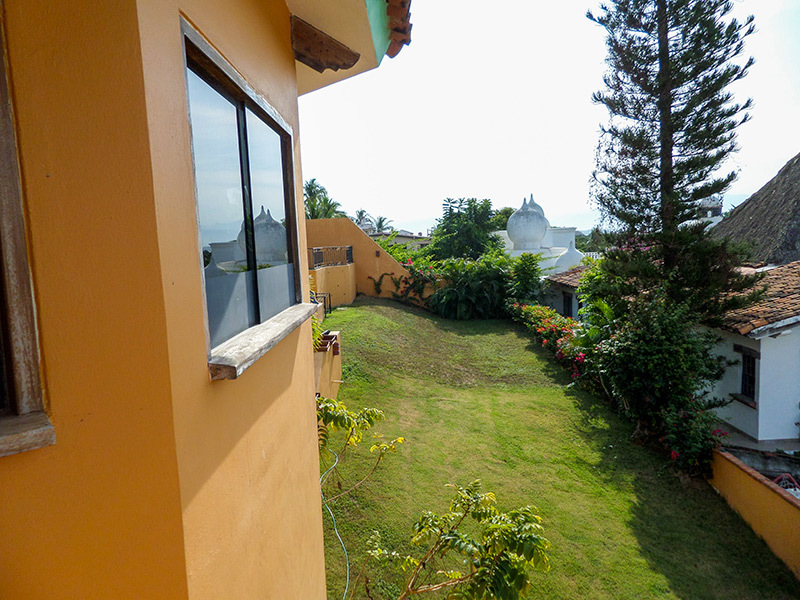 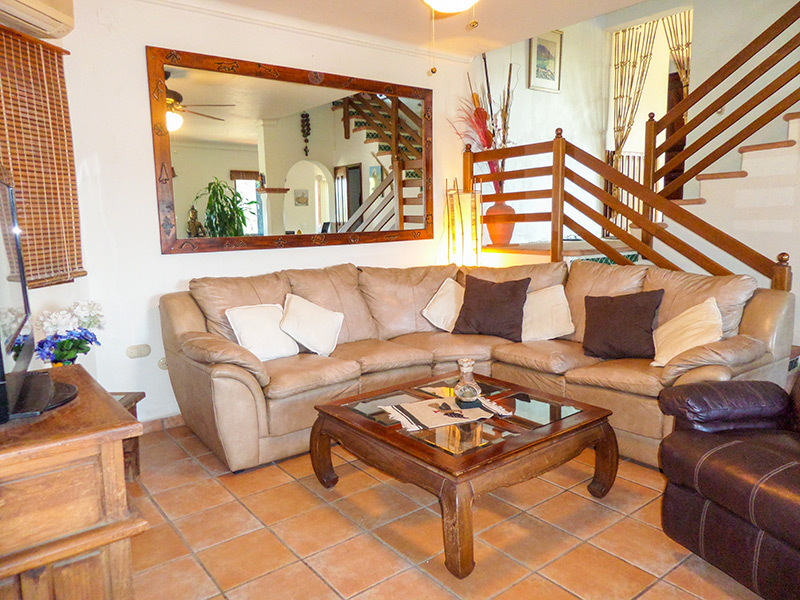 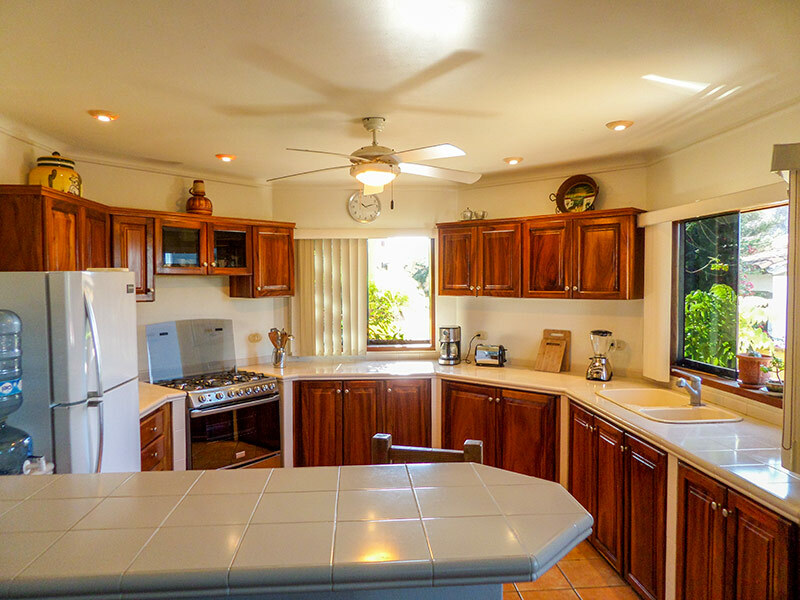 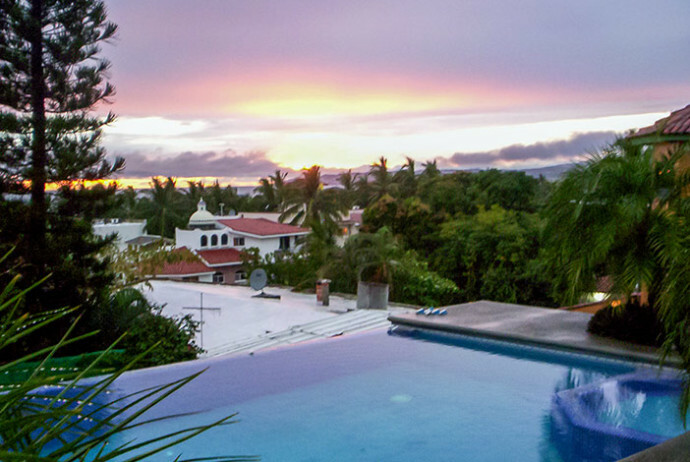 Located only two blocks from the Bucerias beach, on the hill in a beautiful neighborhood of Zona Dorada. 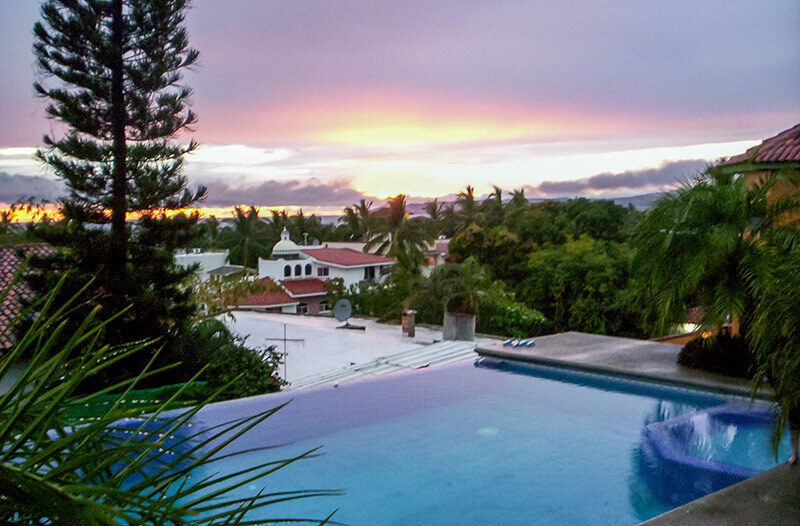 Mexican-modern style. 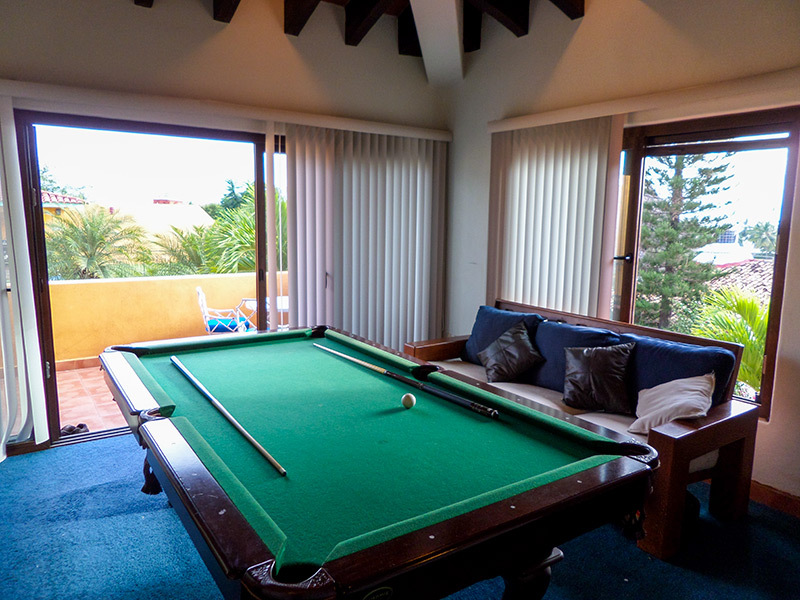 Complete with swimming pool and terrace with bbq.